Say the words killer robots and Hollywood franchise Terminator may come to mind. But while artificial intelligence experts say that sort of advancement in autonomous lethal weapons is decades off. 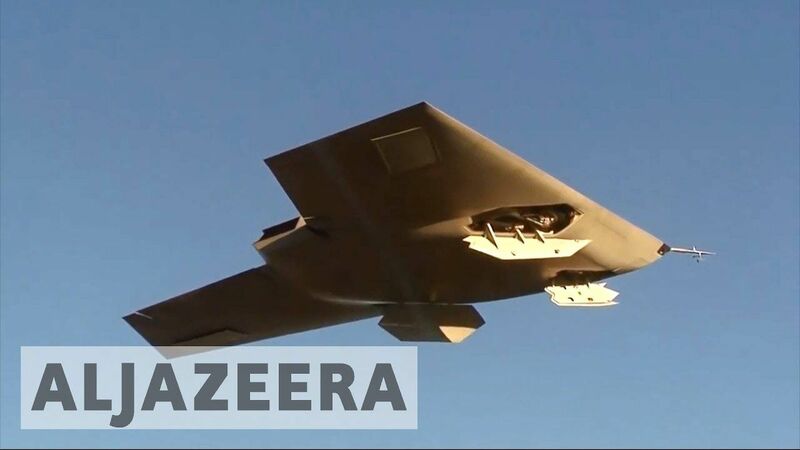 Other systems are already being developed including Russia’s robot tank BAE Systems long-range autonomous missile bomber and Samsung sentry gun which can fire at will and is already deployed along South Korea’s Demilitarized Zone. But at a leading artificial intelligence conference being held in Melbourne. Global AI founders have released an open letter calling for a ban on the development and deployment of autonomous lethal weapons.